The Canary Islands, sometimes known as the Canaries, is a Spanish archipelago found just off the north western coast of Africa, 100km west of Morocco. 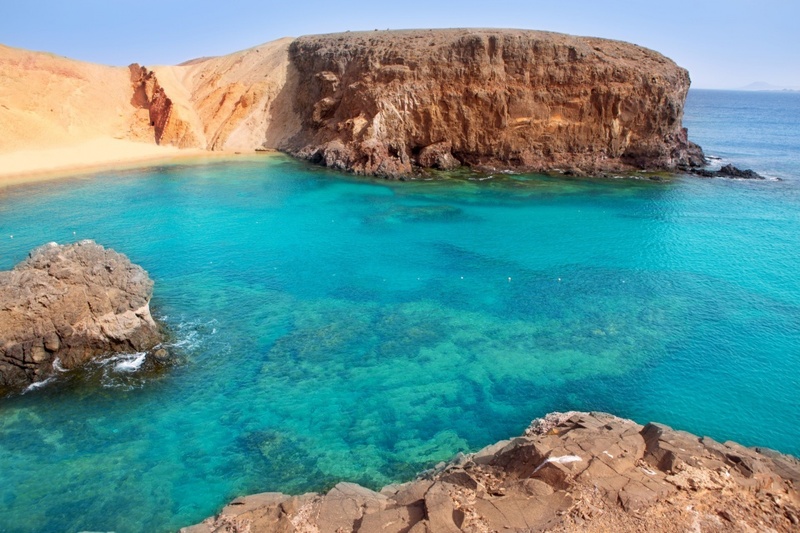 When most people refer to the Canary Islands, they’re talking about Tenerife, Fuerteventura, Gran Canaria, Lanzarote, La Palma, La Gomera and El Hierro, but the archipelago also includes a handful of much smaller islands, such as La Graciosa and Isla de Lobos. 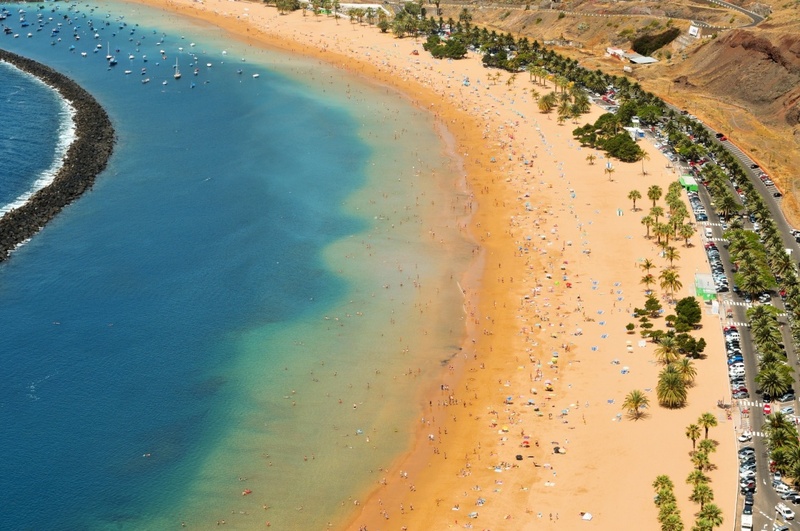 The Canary Islands are one of the most popular holiday destinations in the whole of Europe, thanks to the outstanding year-round climate, top quality tourist amenities and affordable short-haul flights available from all across Europe. A trip across the Canary Islands allows you to experience a wealth of landscapes you’ll struggle to find anywhere else in the world. From forest-covered National Parks and dusty volcanoes to sun-kissed beaches and cosmopolitan cities, the Canary Islands offer a huge diversity when it comes to scenery which will leave you endlessly snapping away with your camera. 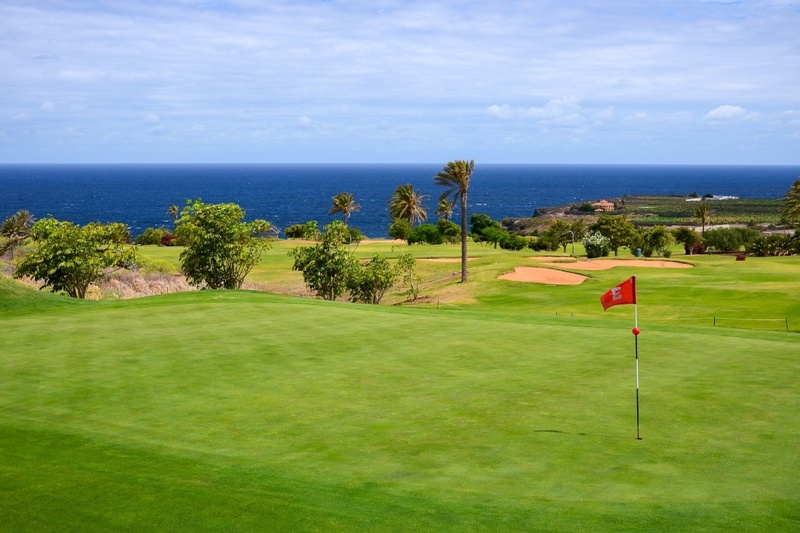 Not only is the landscape diverse, but the activities and attractions available throughout the islands are, too. 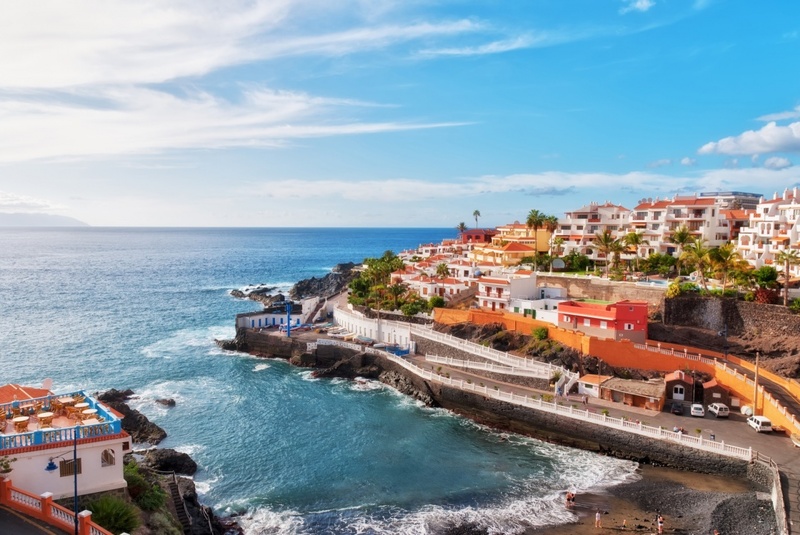 Whether you’re a family with young children, a retired couple or a solo traveller, you’re sure to find a plethora of things to see and do within the Canary Islands. Animal zoos, water parks, museums, extreme sports, golf courses, excursions and water sports are just some of the things you can expect to enjoy during your visit. The local cuisine is heavenly and is a must-try during your travels around the islands. If you stick to the coastline you’ll come across a myriad of fish and seafood restaurants selling freshly caught produce which was swimming in the Atlantic that very morning. Further inland you’ll find grills and steakhouses dedicated to serving delicious cuts of succulent meat which has been grilled to perfection on open barbecues. 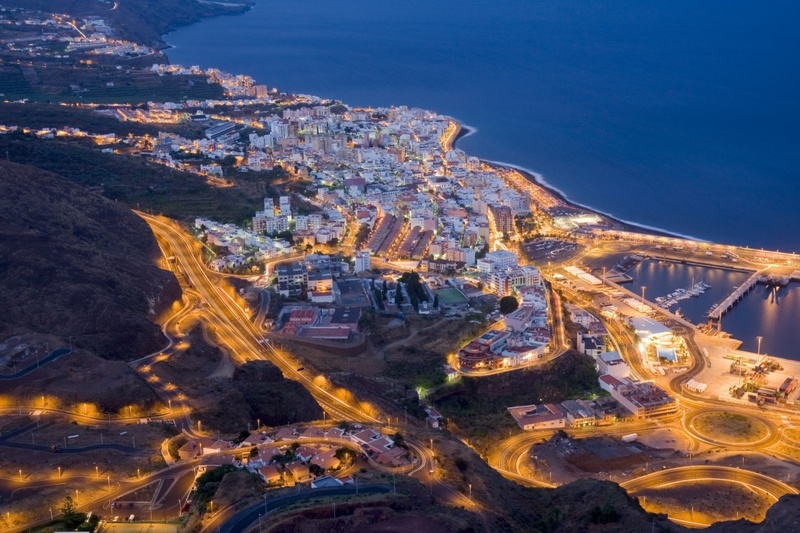 When it comes to nightlife, it’s tough to beat the selection found within the Canaries. The smaller islands are peppered with quiet Canarian bars which are perfect for sipping on a cold beer whilst watching the world go by. If you’re looking for something a bit livelier, you’ll be spoilt for choice with the British pubs, cabaret bars, nightclubs, cocktail lounges, theatres and auditoriums found on the larger islands. 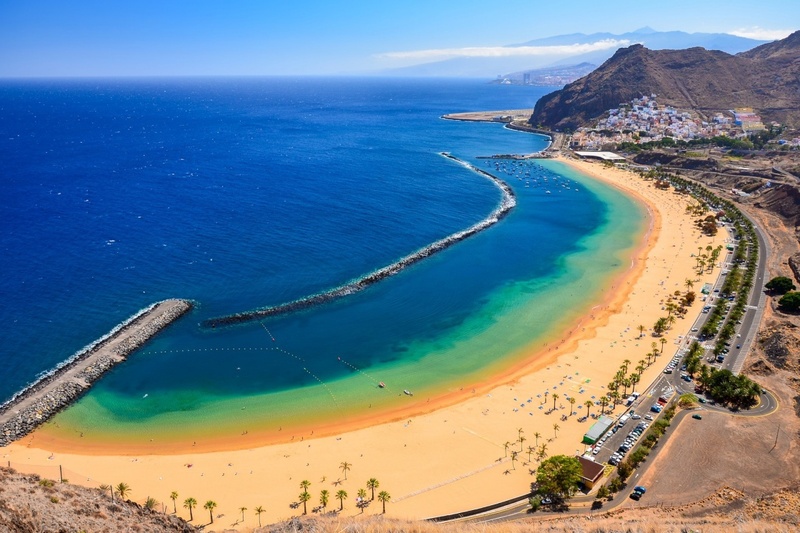 Holidays are very personal and whether your ideal vacation involves chilling by the pool, exploring new locations, spending time with your family or something else altogether, the Canary Islands are where you’ll find everything you could ever need for an amazing holiday which will never leave your mind. Find information about selected Hotels, apartments and rooms in Canary Islands and 5 star hotels in Canary Islands to choose the perfect place for your accommodation.